Cellphone is one of our needed in our daily routine, it became a piece of ourselves but we must also learn the consequences of not properly using it. 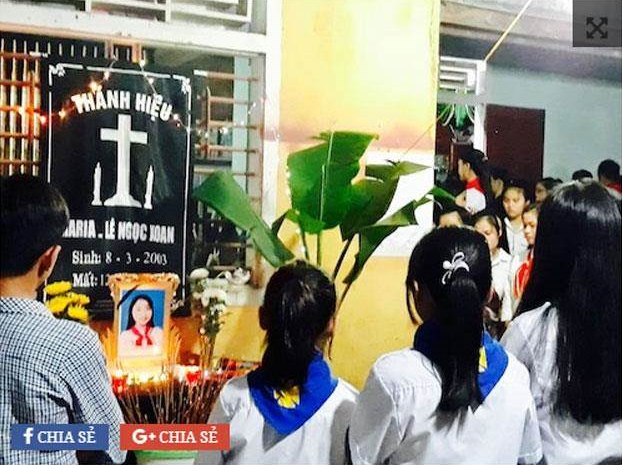 As an example, a 14-year-old teenager named Le Thi Xoan is living in Hoan Kiem, Vietnam died after she was electrocuted by her phone cable. According to China Times report, the teenager went to bed on November 12 and plugged her iPhone 6 to charge. She had the habit of placing the phone on her bed while it is charging. She was unaware of the danger of using cables that have some tears in it. 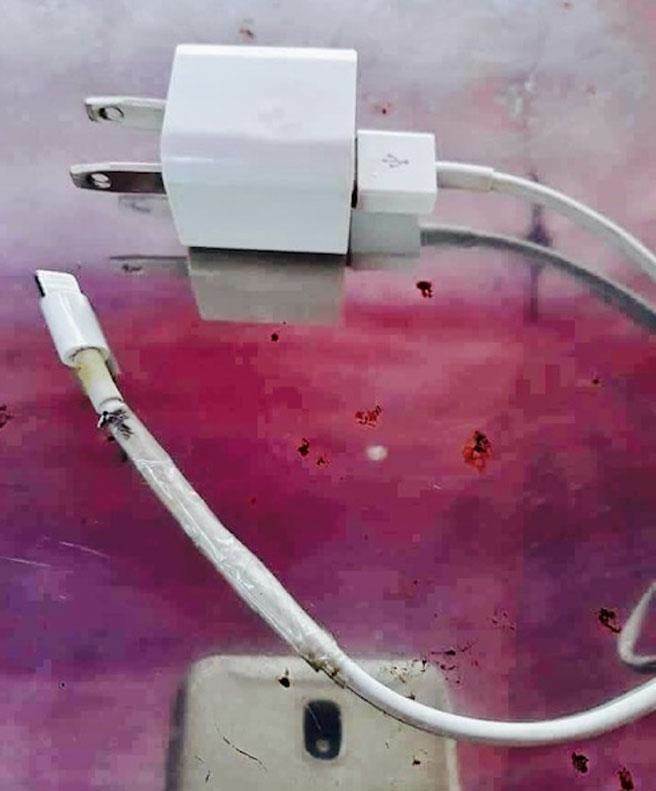 The young teen did not notice her charger’s condition when she plugged it in. As the tears revealed the wired underneath, it exposed Le to a strong electric current. So as soon as she placed her phone on her bed, she was electrocuted and died immediately. She was immediately rushed to the hospital, unfortunately she was declared dead on arrival. Police investigating the case suspected that the cause of death was due to a faulty cable, upon further investigation they found the cable had black burn marks. Meanwhile, they still don’t know if the cable was an original item from the Apple store but they would continue investigating this incident. Let’s be a responsible owner of cellphones. Always check your cables carefully before charging it because aside from being electrocuted, faulty wiring may cause the fire that would affect many. Also, avoid charging the phone on your bed, it can be fatal.